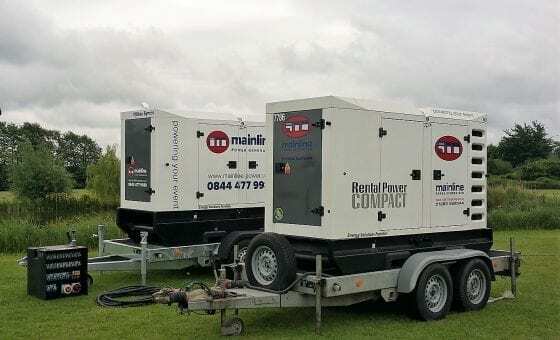 Synchronised Generators – what you need to know! © 2019 Mainline Group. A Division of Mainline (1982) Ltd. All rights reserved.